Get the number out of your head, size doesn’t matter, it’s the fit that counts. The fashion industry doesn’t size correctly for women with curves, it’s really skewed, so we took great care when choosing and creating our pieces. 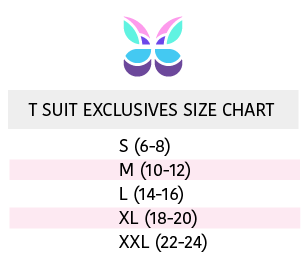 Use the sizing charts below to help you get just the right swimwear pieces for your body. Styled in the Lepel Lagoon Wire-free Halter Bikini – in Red! Genny, this season’s model is wearing a size 14. 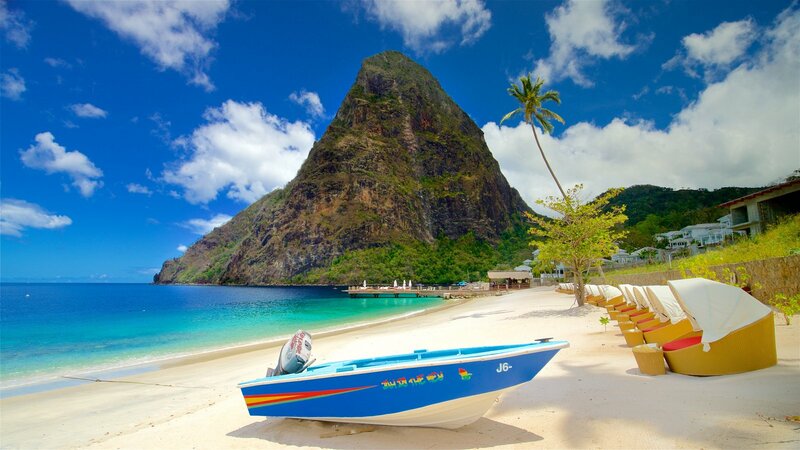 You’ll find Genny swimming at Jalouise beach in St. Lucia. Her Favorite Song is Human Nature by Michael Jackson. Latest purchase – sunglasses of course! … and Genny’s go to morning drink Vanilla Chai Latte – thank you!